For many high schoolers, prom is considered to be the best night ever — because it’s a night that can make many of our Disney Princess dreams come true. 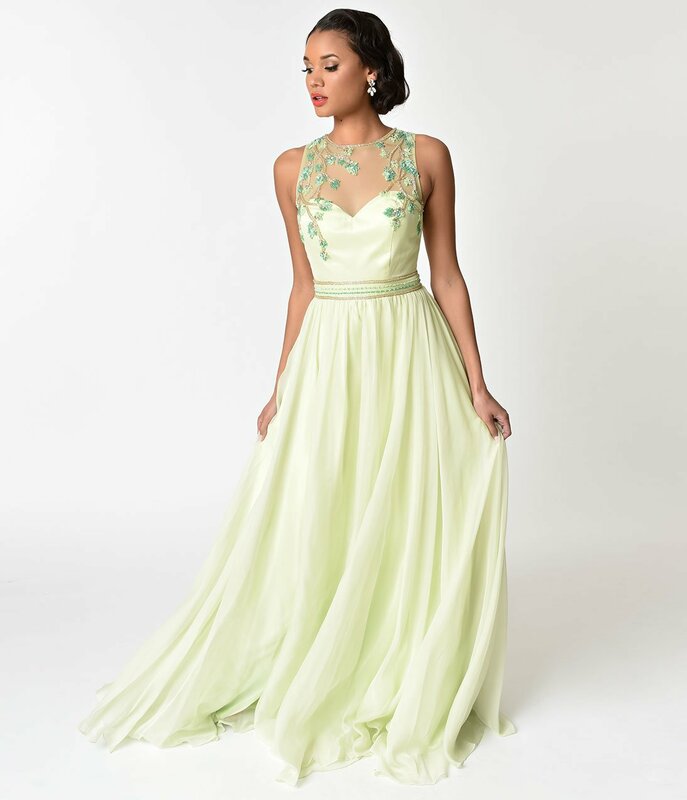 It’s a night that allows us to put on a gorgeous dress that best suits us, à la Belle’s iconic yellow gown or Tiana’s green masquerade confection, play with our hair and makeup, and roll up to the dance feeling like Cinderella. 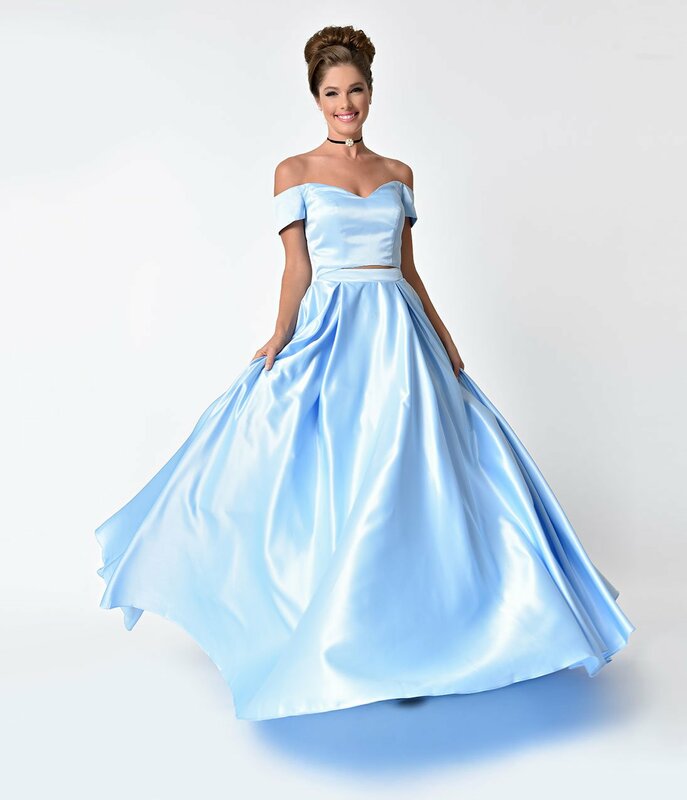 But now we no longer have to be left to our own devices when transforming ourselves into a princess for prom because Unique Vintage and Disney are teaming up to be everyone’s fairy godmother. The retailer just released a collection inspired by Disney princesses’ most iconic looks as part of its aptly titled “Happiest Collection on Earth” collaboration. 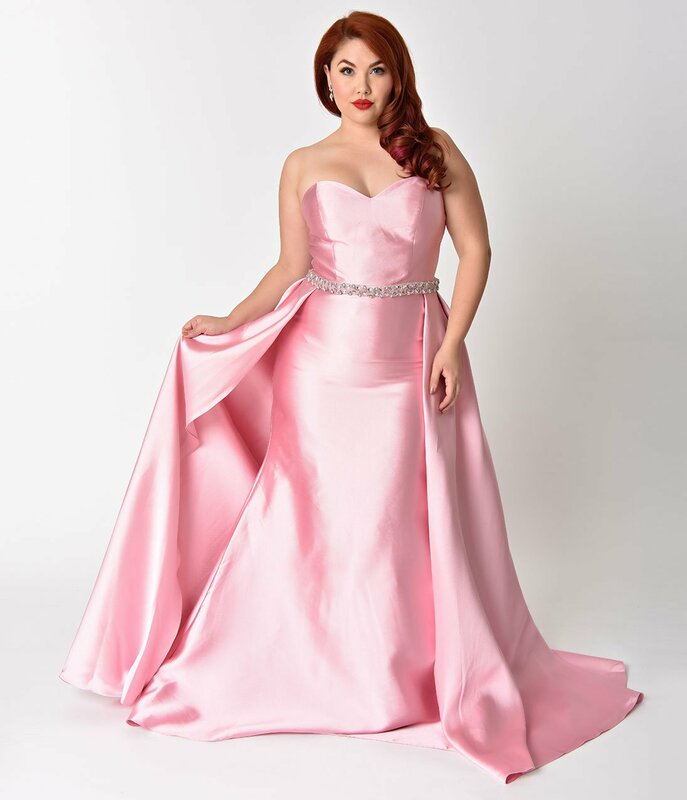 Not only are the dresses something out of our dreams, but they’re size inclusive too, meaning everyone can show up to prom feeling like a princess. The dress sizes range from 4-20 and can be purchased here and here. The dress can be found in sizes ranging from XS-3X and can be purchased here. The dress comes in sizes 4-14 and can be purchased here. The dress sizes range from 4-18 and can be purchased here and here. The dress sizes range from 4-12 and can be purchased here.